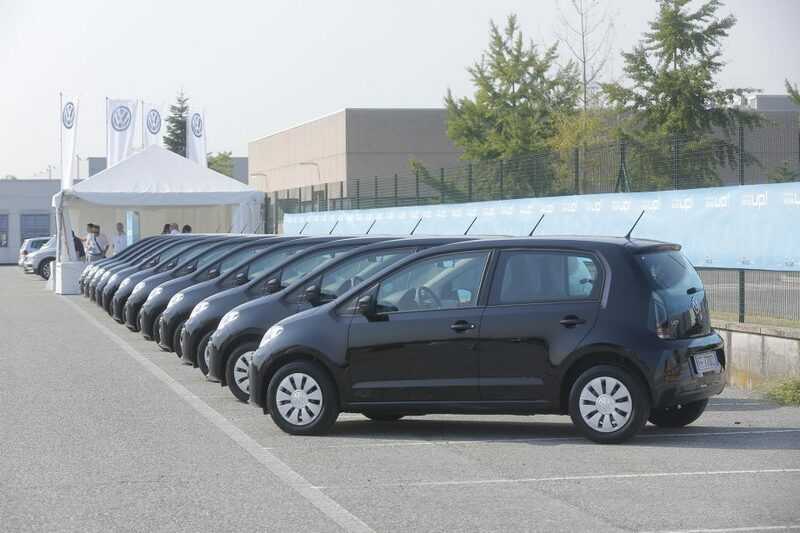 770 participants, 24 cars for test drive, 15 persons of staff, 10-day event, 3 locations involved. 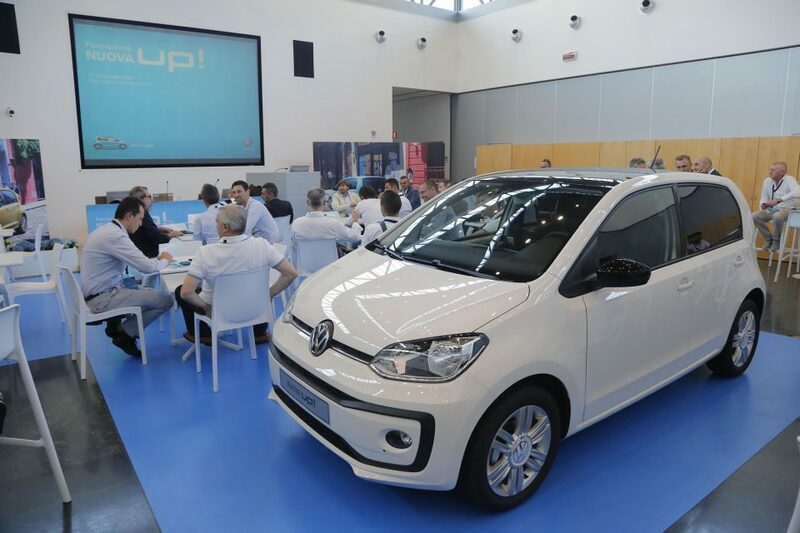 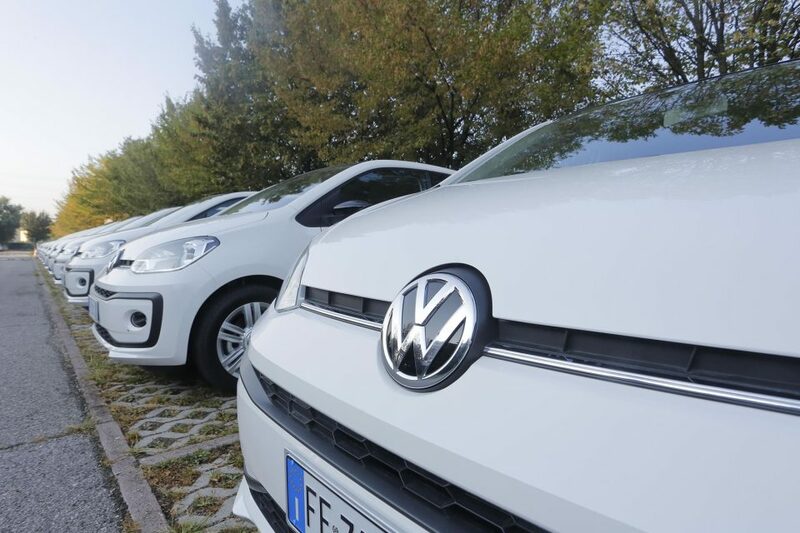 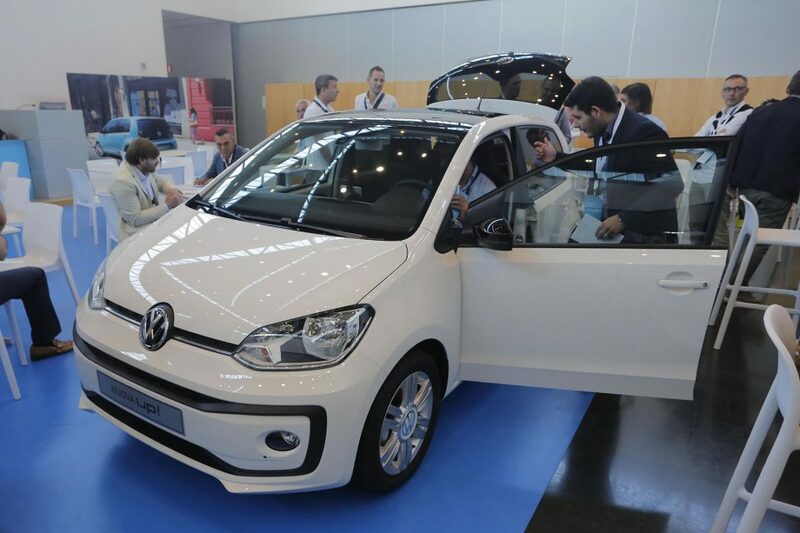 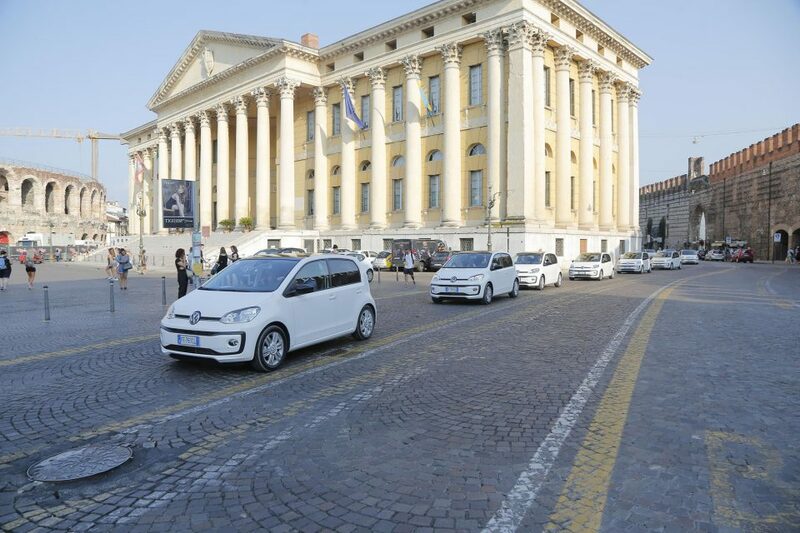 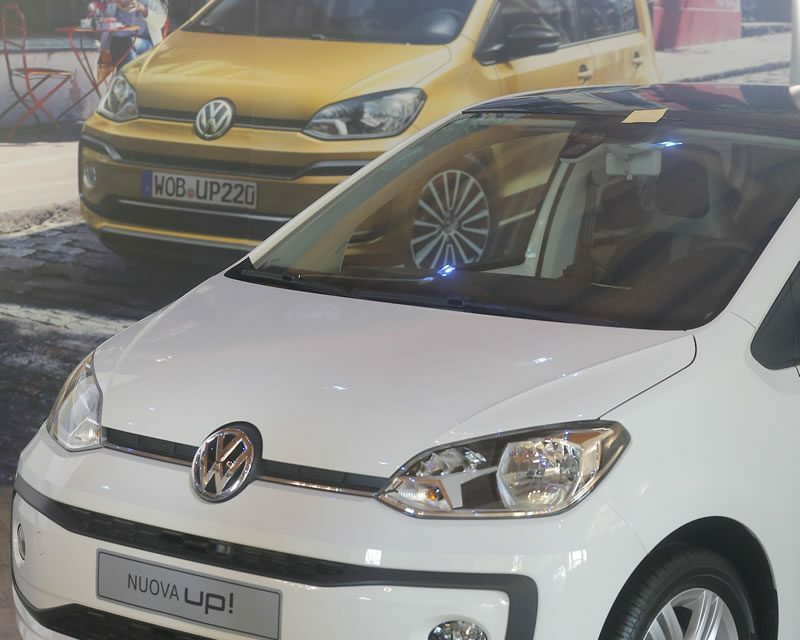 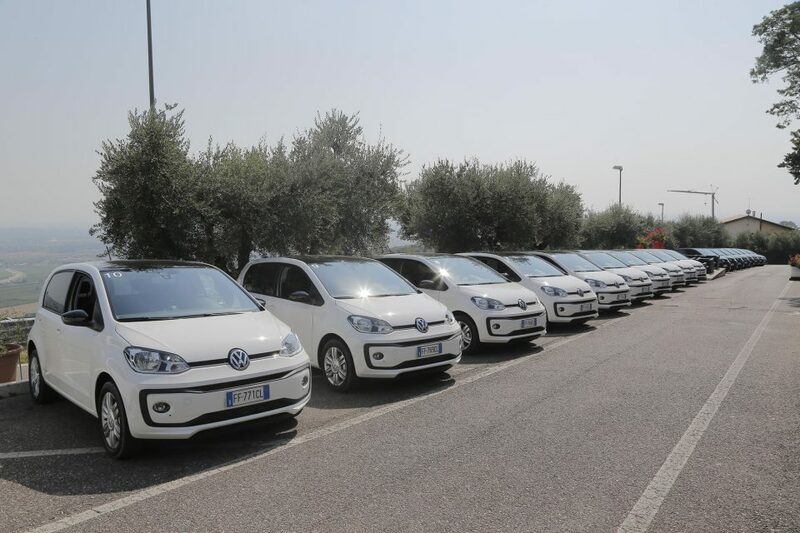 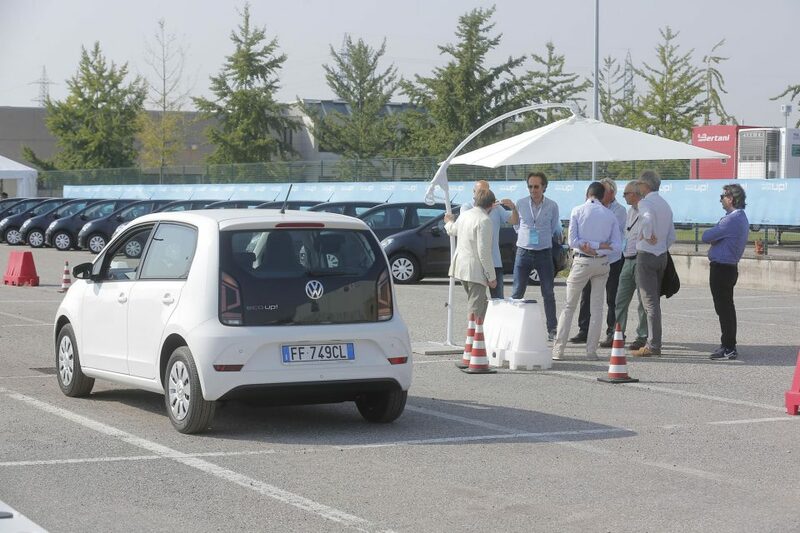 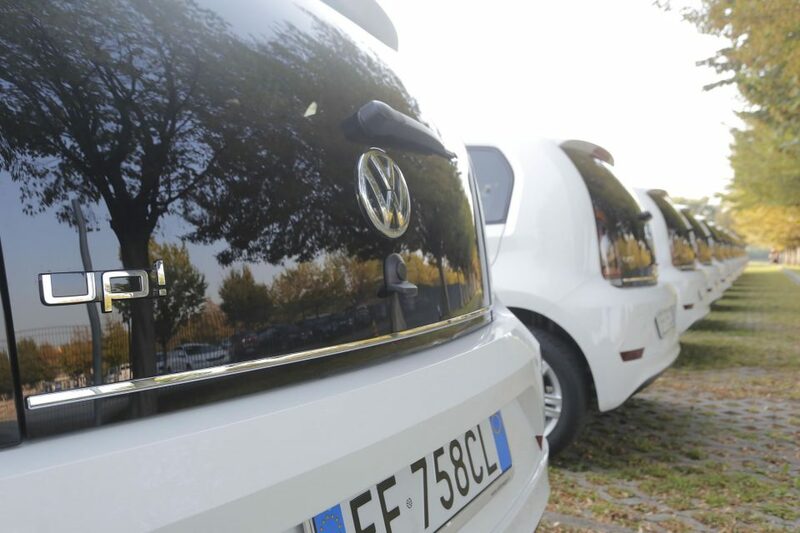 These are the numbers of the training Event New Volkswagen UP! 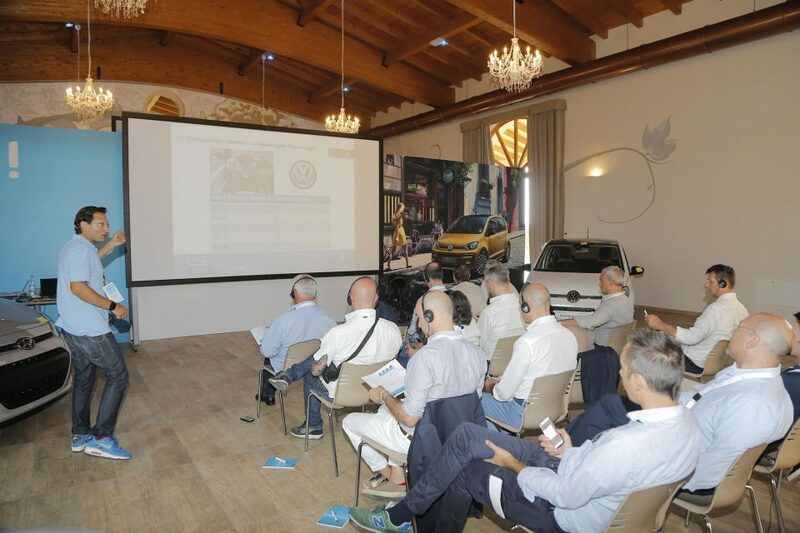 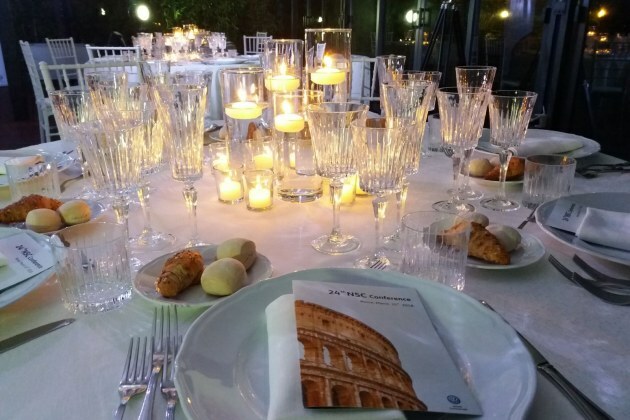 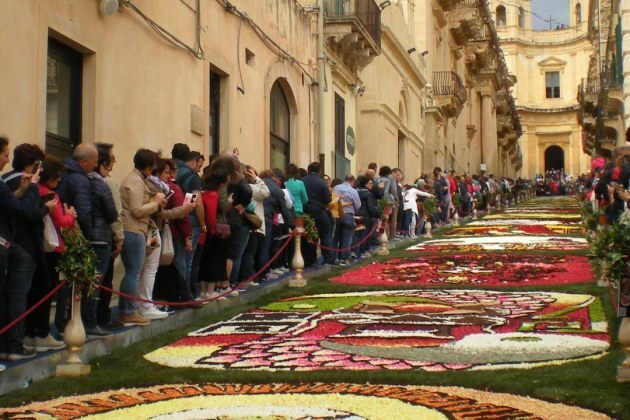 which was held in Verona from Sept. 5th to 16th. 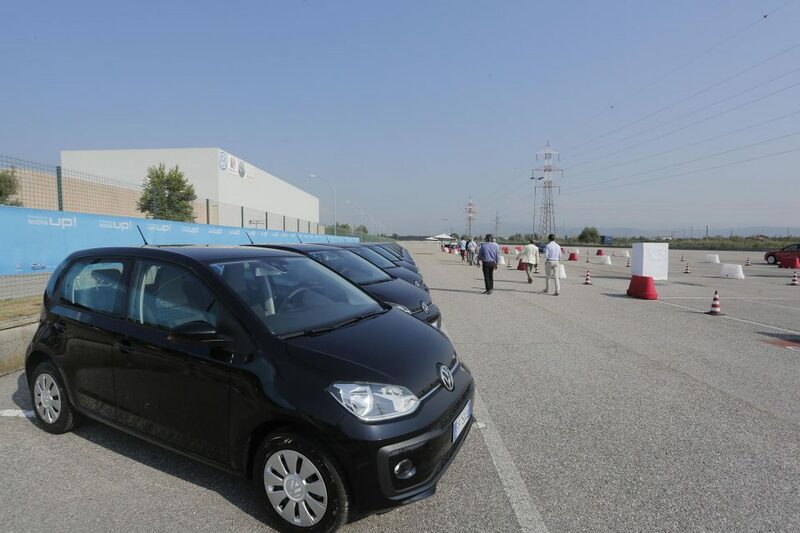 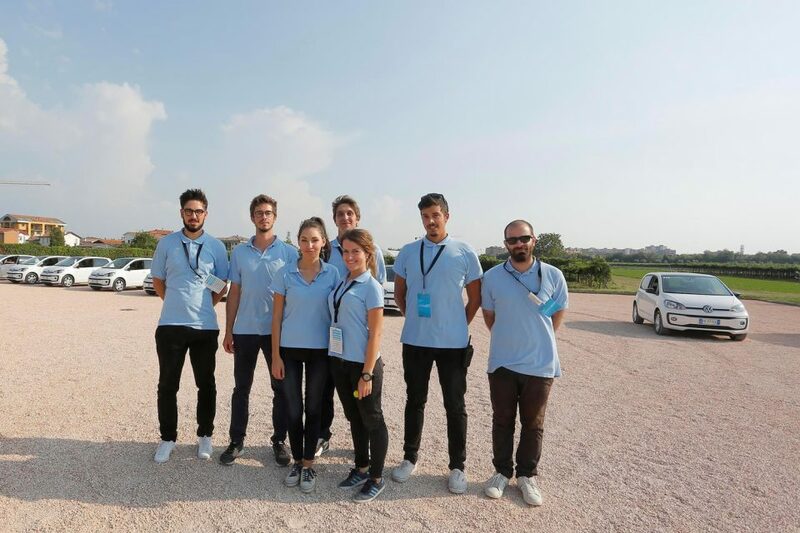 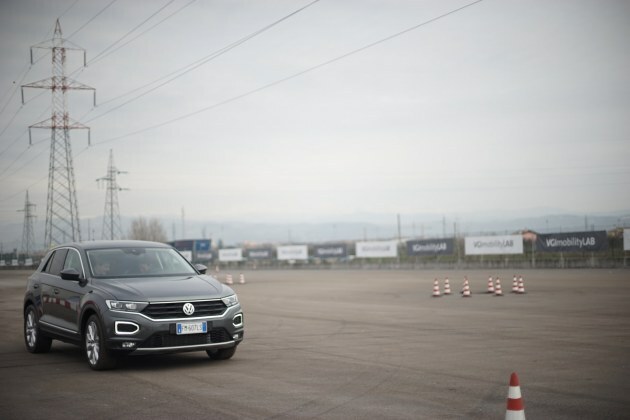 Participants experienced the innovations of the new city car through citizens test drive and technical tests on a dedicated proving ground. 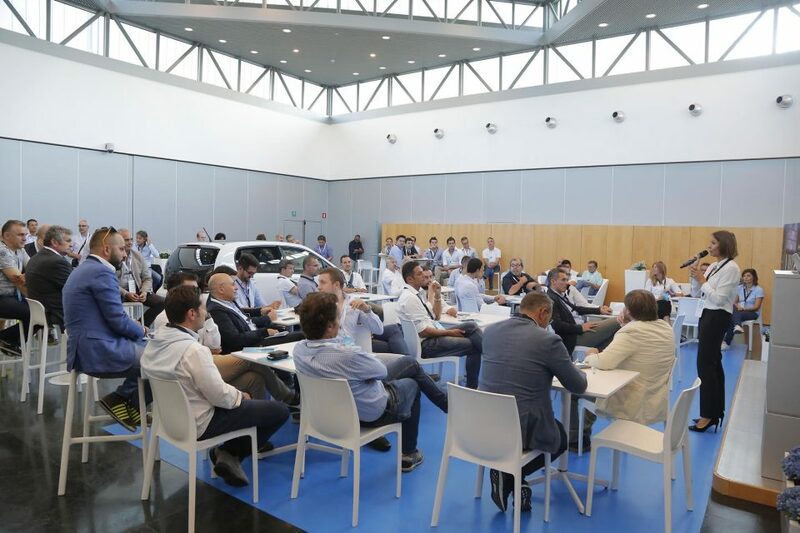 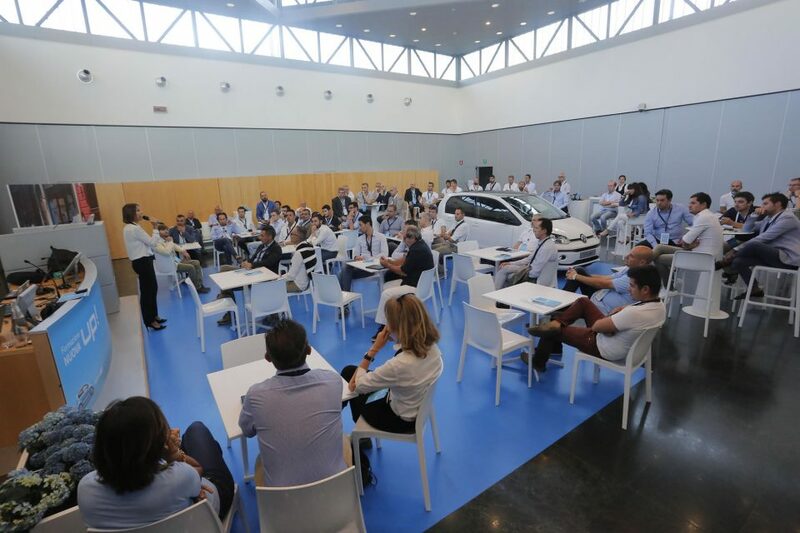 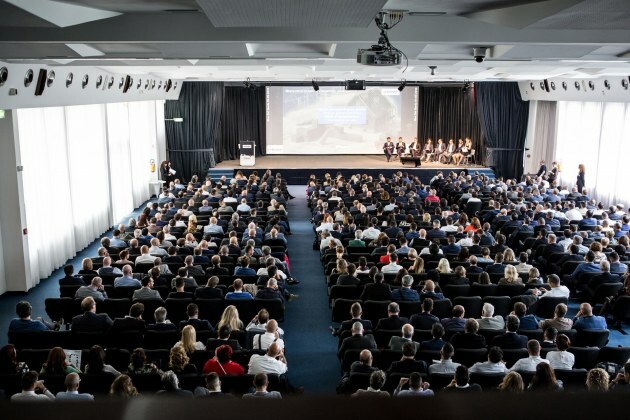 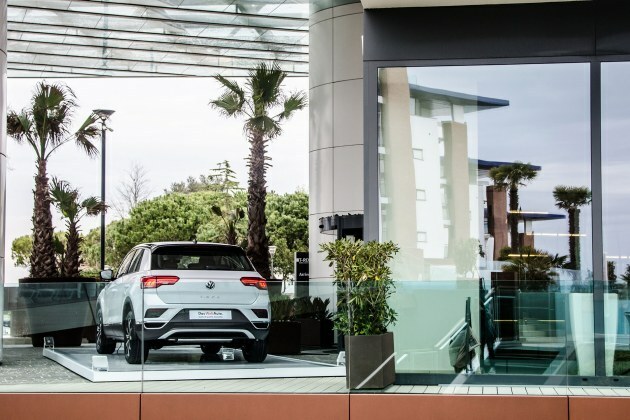 There were also training sessions that took place in the auditorium of the company and at Corte San Felice (Verona), which was transformed for the occasion into a real headquarters New UP! 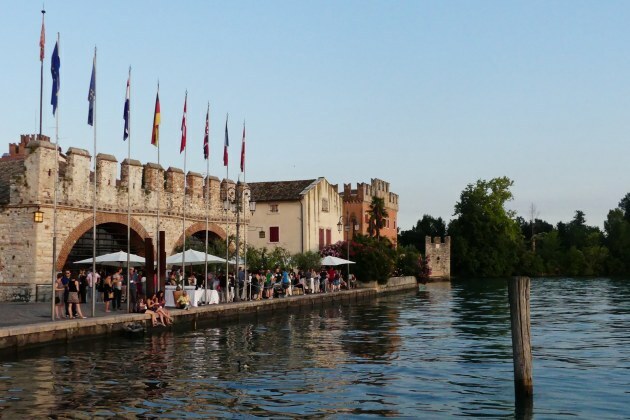 The restaurant Piper has been chosen for all the lunches thank to its original, young and modern areas. 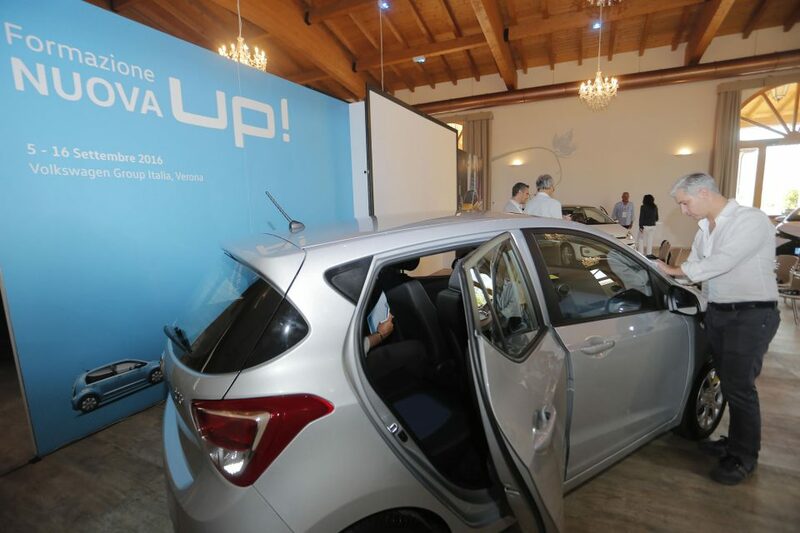 The event was coordinated by Iantra in all organizational aspects.